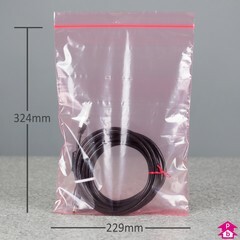 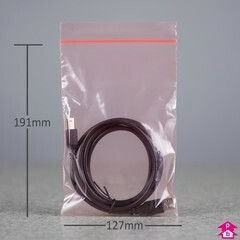 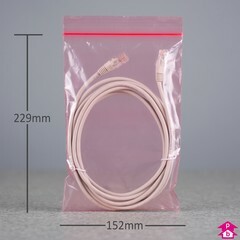 Industry-standard antistatic bags with a resealable grip seal for closure (allowing the bags to be re-used once opened). 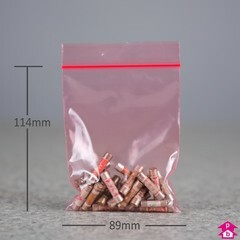 The pink polythene's unique dissipative coating helps prevent the buildup of static electricity (tribocharging) when rubbed against another material, whilst the distinctive colour allows for easier storage, identification and retrieval. 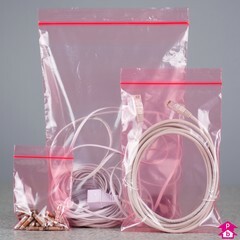 These bags do not attract dust, making them popular for storing small parts on factory assembly lines. 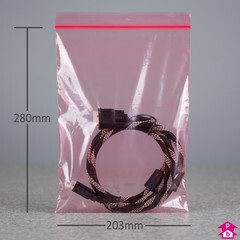 Please note: if you require resealable bags that protect sensitive electronic items from electrostatic discharge (ESD), please see our range of grip seal static shielding bags.